I have this notion that to eat healthy, one must endure the unpalatable taste of it. Plus, 'healthy' food products are more expensive than the ordinary yet delicious food available in the market. Apparently, there is this small restaurant along Circumferential Road that offers healthy yet delicious food, as what my peers had told me. My family and I would always pass by this restaurant, Sea Green Cafe and Lifestyle Shop. I have heard and read reviews about it but I didn't have the time to check it out. Luckily, in our fourth and final day of Davao Food Appreciation Tour 2014, Sea Green Cafe and Lifestyle Shop was in our gastronomic itinerary. First impression sometimes lasts for a lifetime... at least for Sea Green Cafe and Lifestyle Shop! The first thing that I took notice about this restaurant was its interior. The colors of the walls weren't too loud and was predominantly white. Add the fact that the chairs, tables, and designs matched the color scheme of the restaurant. And about their food: all fresh ingredients were handmade with love. Talking about passion. 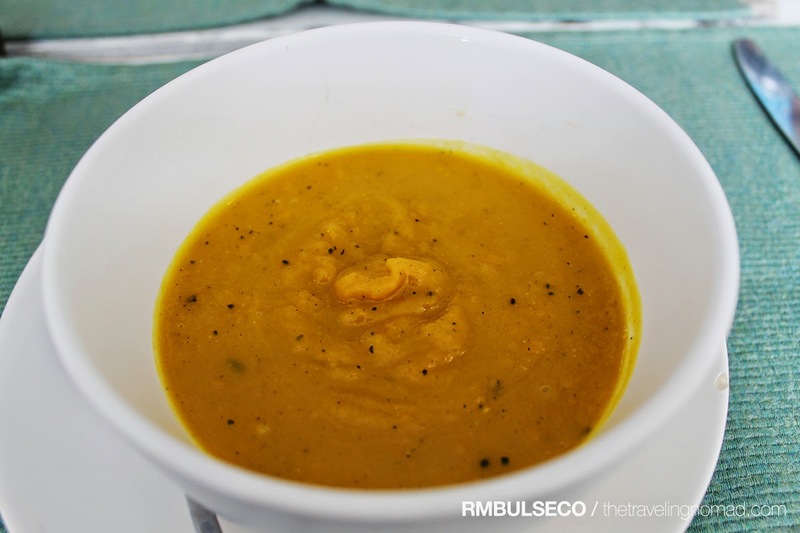 We started off with this appetizer: Roasted Pumpkin Soup. It's not just an ordinary pumpkin soup. It's mixed with different herbs and spices such as cinnamon, rosemary, nutmeg, and cardamom. The aroma was so good and tasted great! 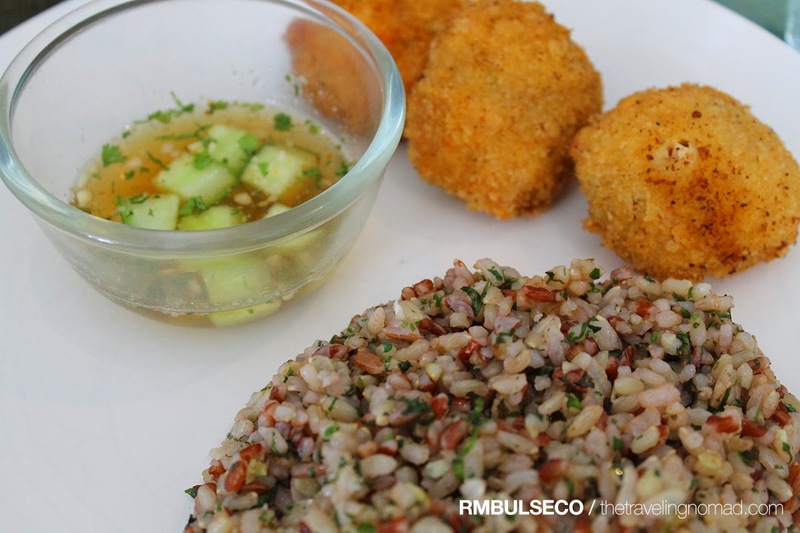 For the main course, we had two choices: Thai Fish Cakes with Cilantro Rice or Tomato Mozzarella Penne. I chose the former because I haven't had a rice meal yet. And in just eight to ten bites, I consumed the entirety of Thai Fish Cakes with Cilantro Rice. It was THAT good. I could've eaten three orders of it! I also tried their Tomato Mozzarella Penne and it was also good. I didn't know that eating healthy food would be fun and exciting! And for a sweet ending, we tried their Chocolate Pudding with fresh Strawberries. And my, oh my! I have finally found my comfort food! 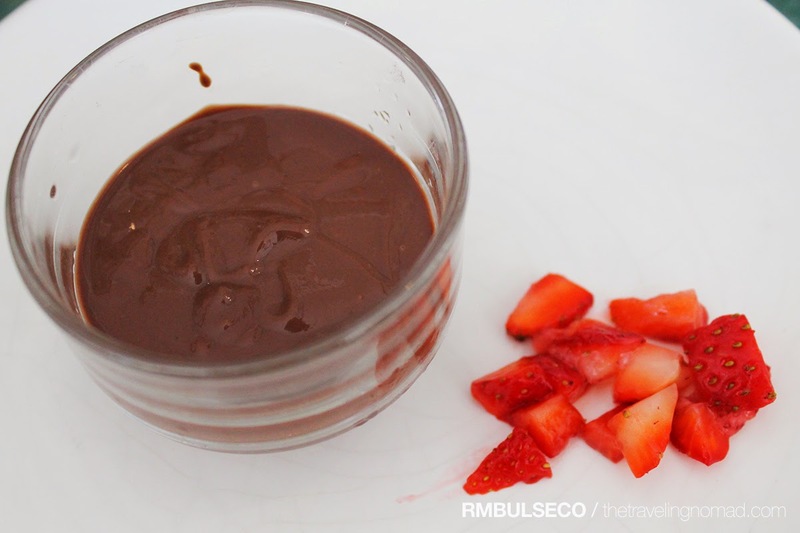 The choco pudding wasn't too sweet for my taste, and since I really love strawberries... aaaahhhhh! PERFECT. JUST PERFECT. It has been a great experience dining at Sea Green Cafe and Lifestyle Shop. 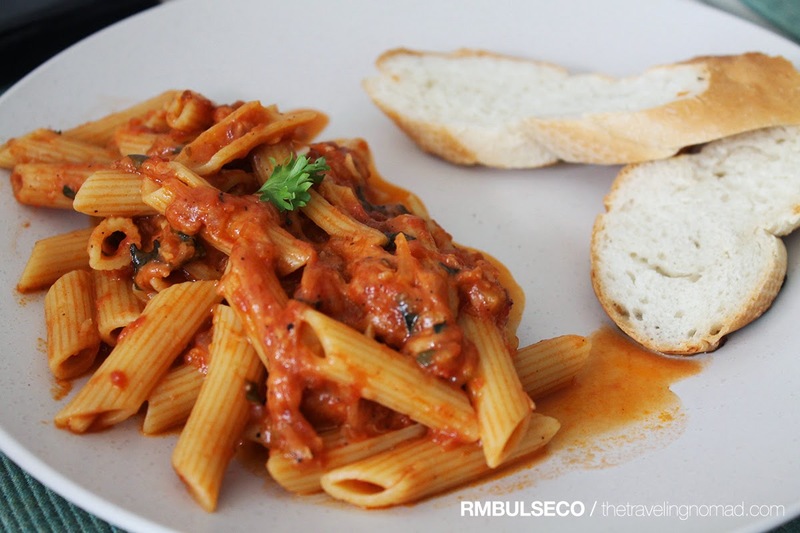 They use fresh and healthy ingredients yet they offer great tasting food! They have warm, prompt, and friendly staff. Visit Sea Green Cafe and Lifestyle Shop at Circumferential Road, Doña Vicenta Subdivision, Davao City. They are open form Monday to Sunday. Don't forget to like them on Facebook!